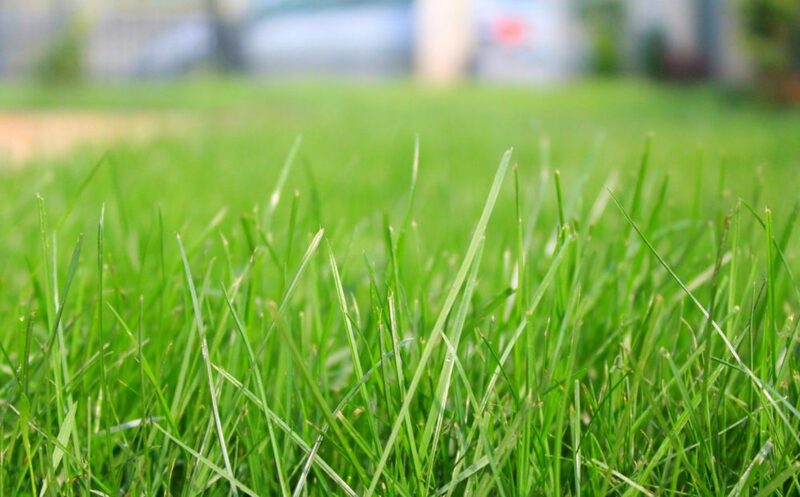 Growing a healthy lawn from scratch requires a healthy soil. Success or failure is strongly tied to the way you get the soil for grass ready for seeding. 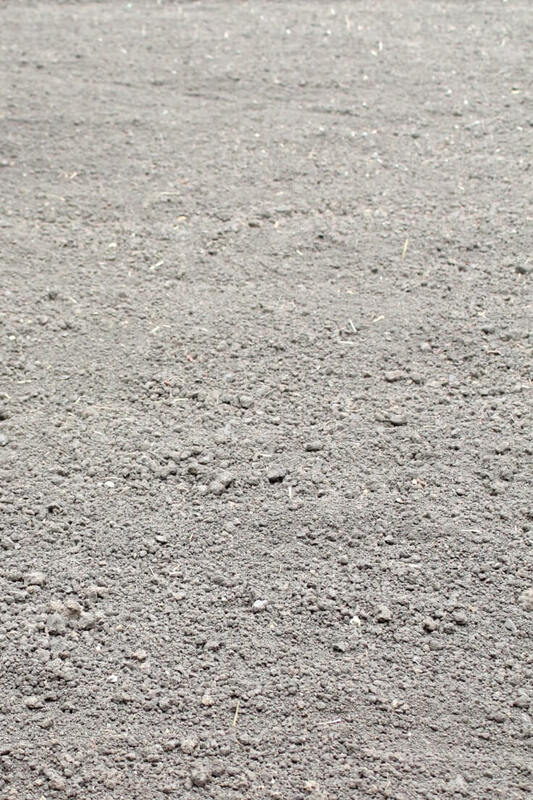 Here are some simple but necessary steps for preparing ground for turf. After a couple of years of living in a house with a dirty, muddy, poor looking yard I’ve decided that I had enough! It was about time to grow my own lawn, from scratch and preparing ground for grass seed was the first step to take! I came across a lot of problems and one of them was closely related to the soil so I’ve decided to offer a few tips on preparing ground for turf for those experiencing the same issues as myself. I find that preparing soil for turf is crucial! The quality of the soil for grass is super, super important if you want to grow a healthy lawn (and who doesn’t?). It all starts a few weeks before the actual seeding process so if you’re short on time or impatient, growing a lawn from scratch is not the right project for you. 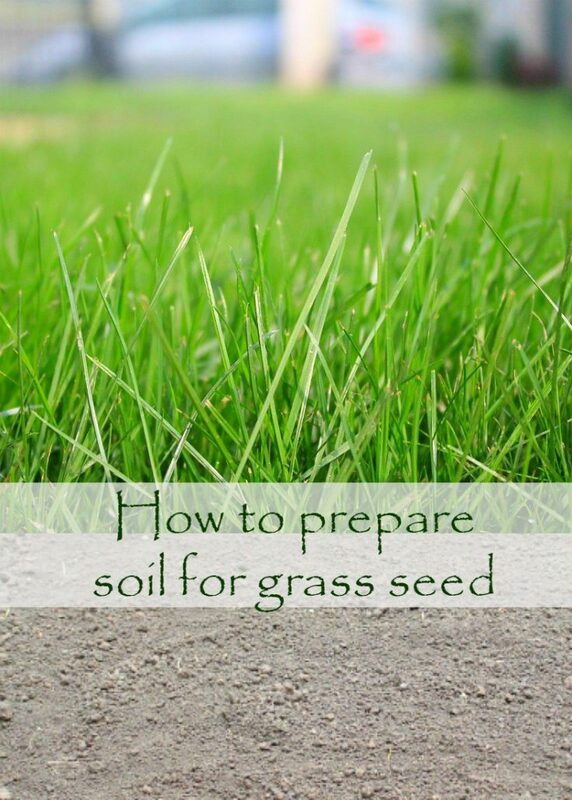 If you’re thinking about growing your own lawn from scratch as I did, I strongly recommend you don’t skip any of these steps in soil preparation so take the time to absorb this simple but vital information in this tutorial on preparing ground for turf. No soil is perfect, especially poor draining, low quality sub-soils that are exposed by the new constructions as in my case. A poor soil will cost you money and time while a good soil will offer you a perfect looking lawn with minimal effort. Preparing ground for turf does take a bit of an effort but it’s so much easier if you get to start with a healthy soil. I supplemented my yard with topsoil, adding about 10″ to the old soil base, a few weeks before preparing soil for turf. If I wasn’t very clear, the tips in this tutorial below are meant for a brand new lawn, grown from scratch using grass seeds. The process should start about 2 weeks before you plan to actually sow the seeds. If you have an old lawn, you will need to: kill the grass with an herbicide, completely remove the dead grass and its roots, leave the soil untouched for about 2 weeks, then follow the steps below. Use a tiller to thoroughly till the soil to break up the compacted areas in your soil. These won’t allow the water to drain properly and the roots to grow. A rototiller will also help add oxygen to your soil. Your goal is to break your soil down to pea sized particles. For smaller lawns use a fork or spade to turn over the soil to a depth of 12 inches. Remove any weeds or stones. If you have poor quality soil, add organic matter: compost, shredded leaves, grass clippings etc. or an organic slow-release fertilizer. If unsure about your soil quality, perform a soil test in advance. You may need to add more soil amendments based on your soil test if you had one performed. Once you have improved your soil, it’s time to install your sprinkler system. Level the soil with a large rake (for small lawns; I think bigger ones look more attractive with little bumps). Use a lawn roller/tamper (or your feet, for small lawns) to firmly press the soil down. This process is a must! It will take out large air pockets and prevent the soil level from dropping too much later which is a grass killer (at least in my case;). Make sure you don’t compact the area too much though as it will prevent proper water infiltration and drainage. If it’s not raining, I would recommend thoroughly watering your soil at least a week before seeding. This is to make sure it’s properly leveled and no area will be dropping once you’ve started sowing the seeds. A couple of days before sowing the seeds rake the soil again with a fine tooth rake. Water the soil just the day before seeding, enough to get it damp but not saturated. It will need to be dry enough for you to comfortably step on it when seeding though. If it’s muddy it will stick to your shoes. Also the seeding process will be more difficult. Yes, I agree with author of the article, the best time to prepare soil for grass is early fall when it is not too hot, however one should make sure that the land where seeds are planted should get enough sunshine so that seeds will get a good root establishment and later sprout on time.